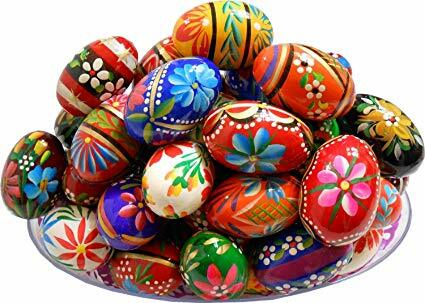 Join Krystyna to paint Pisanki. REGISTRATION REQUIRED -- Call 585-343-9550 x1501 or register at the Circulation Desk the next time you're at the library. $10 materials fee due at time of registration.